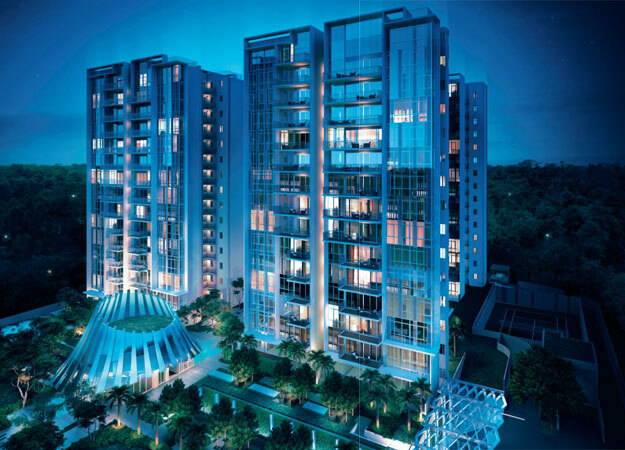 The Luxurie is 99 years leasehold luxurious condominium located in the northeastern part of Singapore. 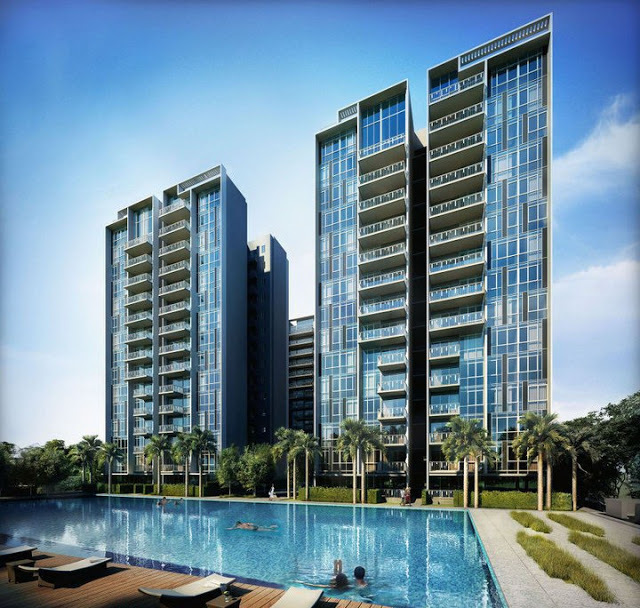 This world class development is located at 21 Sengkang Square in District 19. 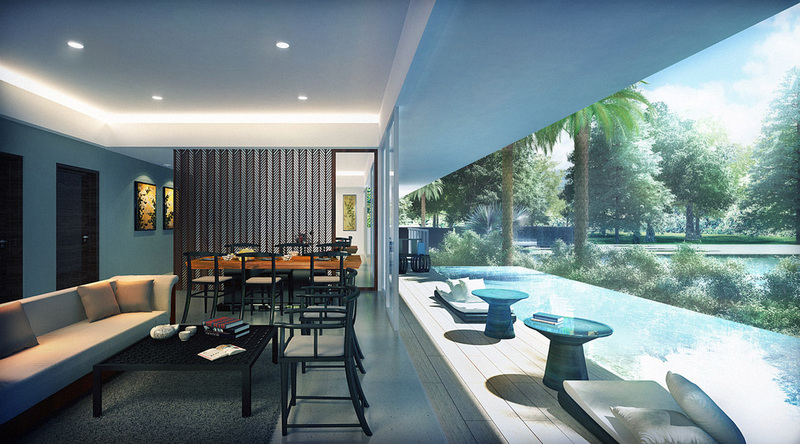 This beautifully designed architecture is expected to be completed in 2015 by the reputable Keppel Land Realty Pte Ltd. The estimated land area is about 17,700 sqm. Nothing spells elegance like The Luxurie. Lull your soul and calm your mind here. Experience a new level of indulgences here with many of its fabulous facilities for you to recharge, rejuvenate and refresh you mind, body and soul. Here you can ease away the tiredness accumulated and seek inner serenity. Over here, you can have a leisure swim, enjoy the Jacuzzi or steam bath, gather at the clubhouse or function room, work out in the gym or bring your kids to the playground. There are 2 level basement car parks with a total of627 lots inclusive of 5 handicap lots. The myriad of in house facilities exclusively created for residents will pamper you to the max. In a class of its own, The Luxurie, it is favorably located within the proximity of major roads and public transport. The nearest Mrt station is Sengkang Mrt station which is 0.17 km away. 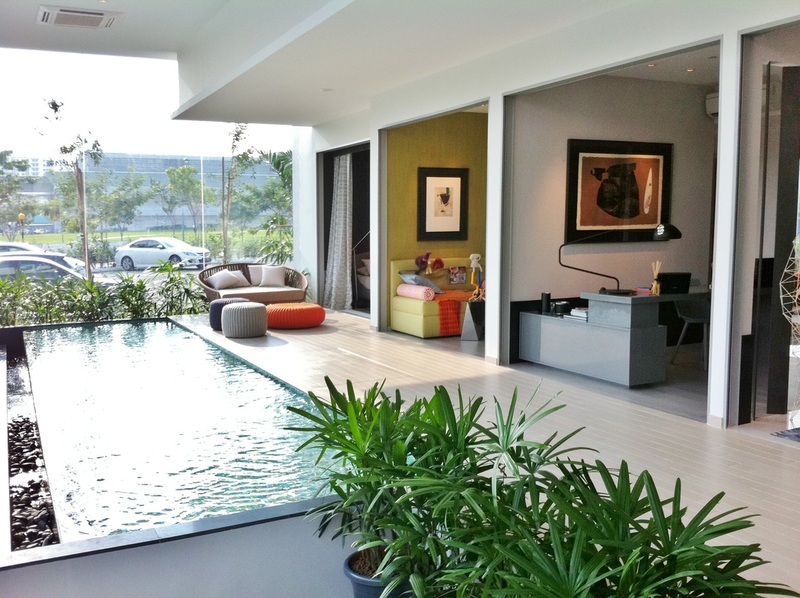 It is also located near to Punggol and Buangkok Mrt stations. There are several bus services available here. Driving to Central Business District or Orchard Road will only take you about 20 minutes. Major expressways like TPE, KPE and CTE are seamlessly and conveniently connected to every part of Singapore making it so hassle free for you to travel to work or play. 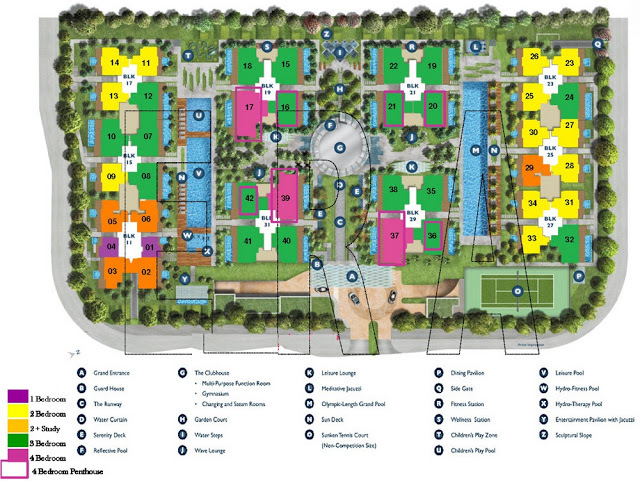 The Luxurie is in the heart of Punggol and Sengkang new towns. Residents here can head down to nearby malls such Rivervale Plaza, Rivervale Mall, Hougang Mall, Compass Point and Punggol Plaza to shop, fine dining, catch a movie, banking and grocery shopping. To enjoy more local delicacies, you can head down to the famous seafood restaurants at Punggol point or eateries in Sengkang and Pasir Ris. The primary educational institutions around include Nan Chiau Primary School, Sengkang Primary School, Compassvale Primary School, Rivervale Primary School, North Vista Primary School and Anchor Green Primary School. The Secondary Schools in the neighborhood include Sengkang Secondary School, North Vista Secondary School, Compassvale Secondary School, nan Chiau High School and Punggol Secondary School. The Luxurie is a prestigious home of timeless appeal for the privileged few where you can luxuriate in the lyrical moments of life. It is a highly sought oasis with architectural bliss within the picturesque beauty of lush natural environment. It is definitely a true work, play and live nature retreat after a long day at work. Here, you can live your life according to your own rules. Right here, you can find equilibrium and tranquility and get fully recharged for new challenges ahead. It is indeed a perfect dream home for everyone.